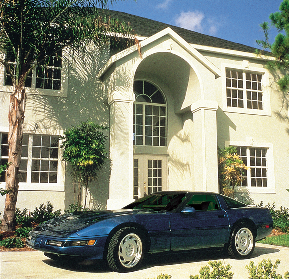 Solar Block Glass Tinting is your # 1 source for Window Film. 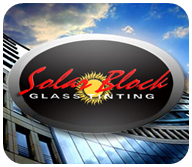 While Solar Block Glass Tinting specializes in all forms of window film installations, our focus is on architecural work so we no longer do car window tinting. 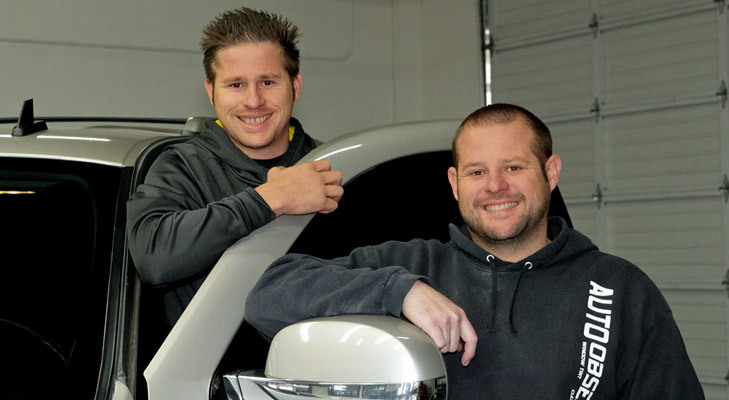 We have partnered with one of the preimier auto custom shops in Ventura county to handle all your auto protection needs with the highest caliper of work and products. Please let them know how you heard of them. 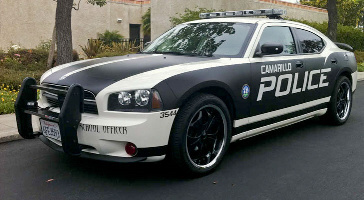 At Auto Obsessionz, “Your Auto is Our Obsession!” We provide a good variety of different services for your car, truck, SUV, RV, Motorcycle, Semi Truck, and even boat. Take a look at the list of services we currently offer and visit the pages to learn more. Copyright Solar Block Glass Tinting 2016 © All Rights Reserved. Designed by Koshak Designs Studio.